Victoria Beckham is just a babe. Let's take a minute to appreciate another great collection from VB. 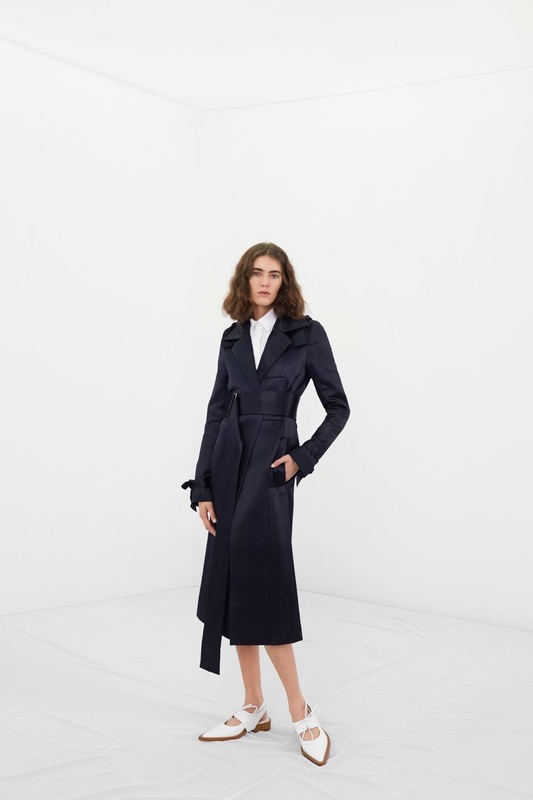 These are my highlights from her pre-fall collection. her designs are always so classically beautiful! my brothers girlfriend works with VB and the discount means she has the most amazing pieces! Oh my lord, incredibly envious of that!